The Righter Company was hired to restore one of Clermont County’s most beloved landmarks, the barn-red Stonelick-Williams Corner Covered Bridge. This 120 year-old, 140-foot long bridge is the only surviving covered bridge in Clermont County. This bridge was a 2015 Preservation Award winner with the Cincinnati Preservation Association! 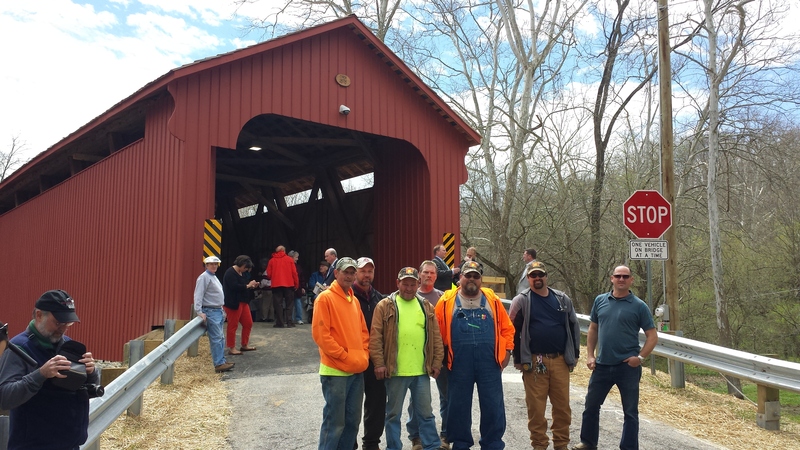 The Righter Company was hired to restore one of Clermont County’s most beloved landmarks, the barn-red Stonelick-Williams Corner Covered Bridge. This 120 year-old, 140-foot long bridge is the only surviving bridge in Clermont County. The bridge had been closed since May of 2015 due to severe damage caused by an overweight truck. The restored bridge was reopened on April 15, 2015, with a ribbon cutting ceremony after great care in restoration, and historic preservation was taken by Righter’s expert crews. 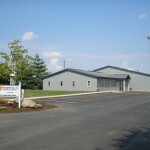 Covered bridge renovation and construction is one of Righter’s specialties!